I am not getting paid or compensated for this review in any way, but my family spent 4 nights and 5 days at the Dunes Village Resort in Myrtle Beach and we just LOVED it! The hotel takes up two whole towers right on the beach. Inside each tower is a small water park with water slides, lazy rivers, hot tubs, and pools. There are outdoor pools, miniature golf courses, volleyball nets, and a schedule of events for each day. The events include things like a sandcastle contest, crafting projects (for a small nominal fee), singing, dancing and all sorts of fun stuff for kids. Between the two towers we found a giant chess board, a giant checker board, two pool tables, a fooseball table, a shuffleboard court and a ping pong table! We had my mother in law travelling with us and so we decided on a two bedroom suite. We had two bedrooms (one with a king bed and another with two queen beds), two bathrooms, a large living room and a full kitchen (with washer and dryer!). We had a balcony with an angled view of the ocean too. It was perfect. We vacationed in the off season so our room was on sale. The kitchen allowed us to make all our own breakfast and lunch meals; saving on dining out. The washer and dryer allowed us to pack lightly and just wash and dry what clothes we had with us. The excess space allowed us to spread out some after being cramped in the car for a day and a half without having to have two completely separate hotel rooms (which we've often done and even with adjoining or nearby rooms it somehow feels like a weird family vacation when you're not all together). Everything was clean and the staff was so friendly. There were hibiscus and flowers everywhere. It was great family fun! It looks like you had so much fun! Your photos are wonderful!! Thanks for sharing. Thank you! We really did. 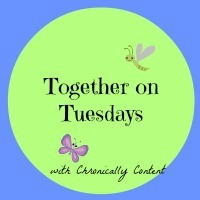 Glad you got to have a vacation before the storm :) Thanks for sharing at Together on Tuesdays! Pretty much what my husband said this week too; so glad we weren't there to be evacuated; that would have made quite the vacation story! What a great place to take the family. My kids would love those water slides! And how nice to have a large suite so you could all have your space. 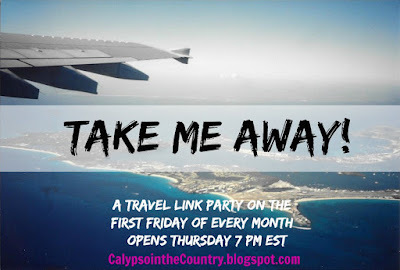 Thanks for joining us at the Take Me Away party! Enjoy your weekend! 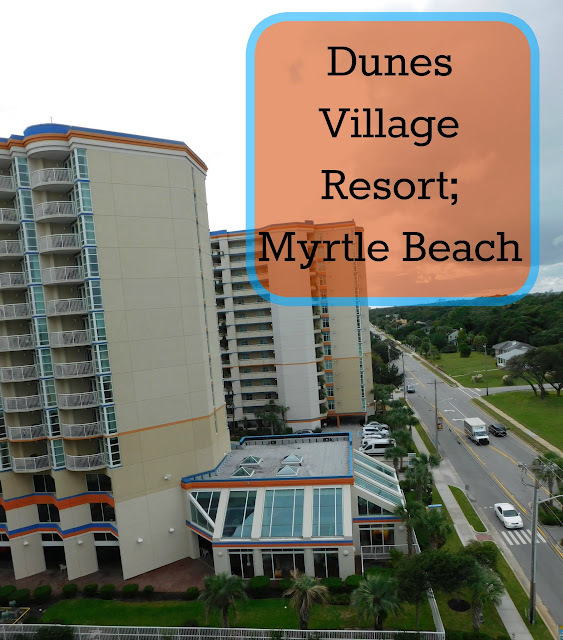 We did Myrtle Beach this past summer, did you have a meal at Captains Table? Great suite for a family vacation. We ate dinner one night at the resort (at the Captain's Cafe) when we had family visiting us from North Carolina; those were the best hush puppies!